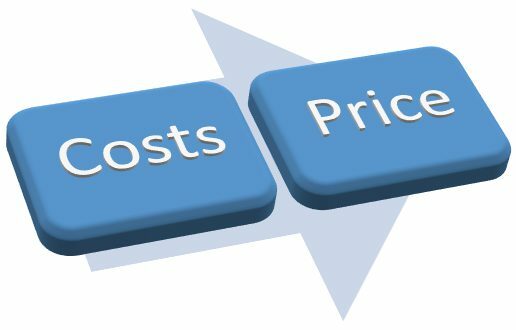 Cost-based Pricing is another approach to pricing. We have already learned about customer-value based pricing. Customer-value perceptions set the price ceiling: customers would not be willing to pay more. But costs represent the other extreme: costs set the floor for the price that the company can charge. Therefore, we should closely investigate the cost-based pricing method.